Beacon House is an enhanced community residential home providing outcome focused care for adults with learning disabilities, who may have behaviours that challenge and associated complex needs. 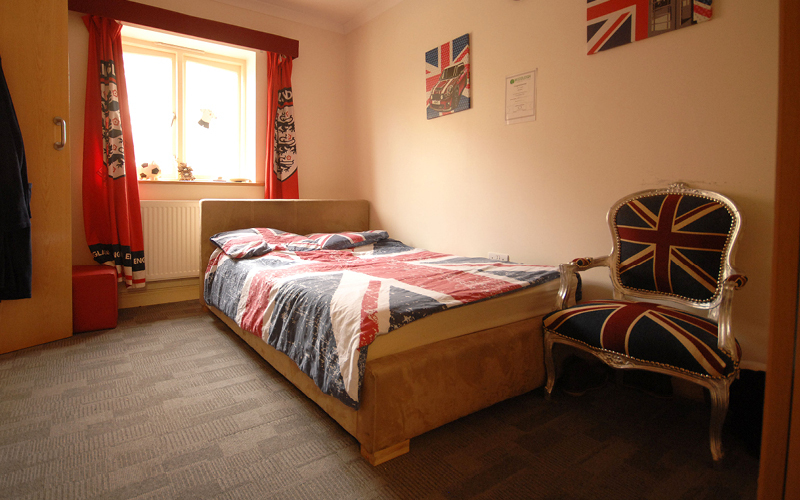 Beacon House offers a modern purpose-built residential accommodation with spacious communal areas, a dedicated activity room and an enclosed outdoor garden within a homely family-style environment. 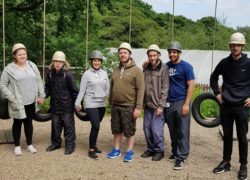 Our West Yorkshire based Community Care services recently held their annual Project Outdoor Day. The event was on Tuesday 5th June at the Bradley Wood Scout Campsite in Huddersfield. This year the team created a fun and inclusive activity day, to suit all. There was a rope climbing course, classic fairground games to engage, problem solving, sports games, themed nature trails and much more.